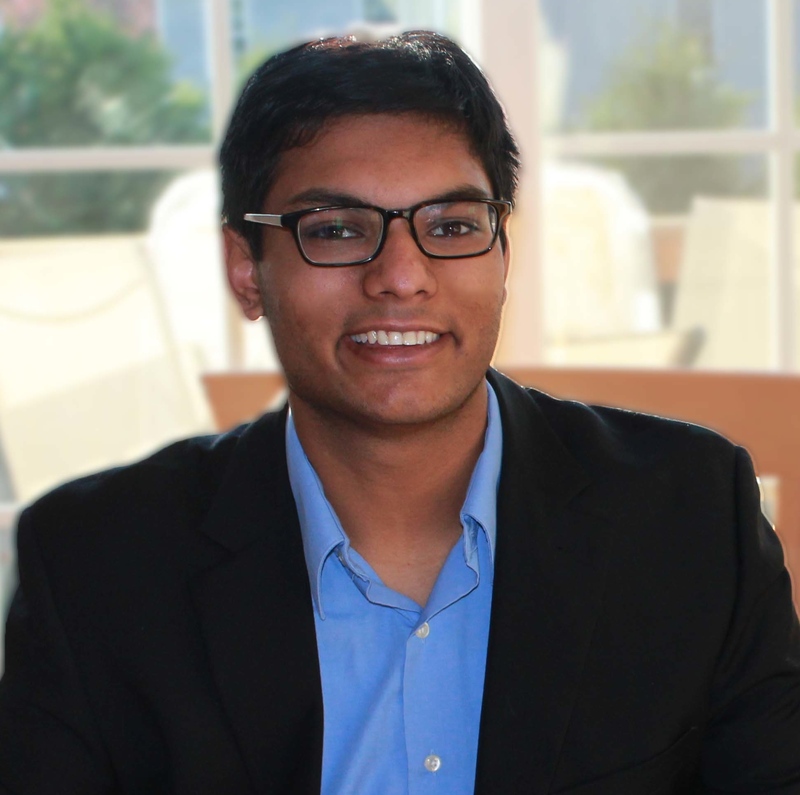 The fastest way to build buzz for a new product launch? Move your product focus group to social media before the launch. Heinz recently developed a very successful social media campaign for its new product—#Mayochup, a mayonnaise-ketchup hybrid—by doing exactly that. The topic turned out to be so divisive that it created a near-instantaneous viral craze with hundreds of thousands of engaged Twitter users. It also naturally spread across dozens of news outlets, including Fox News, the New York Post, The Washington Post and GQ. What amazing luck Heinz had with these two simple tweets. In reality, this was a highly planned product launch strategy. The effort was spearheaded by VML, a global marketing agency that transforms brands through a connected consumer experience. The success of the campaign stemmed from several key factors, including direct user engagement, an eye-catching hashtag and visuals and a cleverly designed contest. The great news is that you don’t have to be a giant company like Heinz to leverage lessons from its social media success with #Mayochup. Social media remains a low-cost way to launch campaigns and build buzz. What elements made this campaign so successful? These tweets didn’t simply catch users’ eyes—they made consumers feel like key decision makers in the rollout of the product. Hinging the U.S. product launch on a single Twitter poll was a bold move, inspiring supporters to fight for the idea and detractors to feel as though they could potentially stop it. This is a clever way to conduct a free focus group and build an online debate that people want to engage in. The idea is similar to TV shows like The Voice, American Idol and Dancing With the Stars, where viewers participate in influencing the show. It’s no accident that these series have enjoyed record-high ratings in their time slots. There is nothing people love more than feeling like they can affect the outcome of something they are watching in real time. Heinz didn’t stop with the survey, either. From the initial question to the hashtag to the naming contest, every touchpoint built on the one before it, serving as a call to action for consumers to join the conversation, share with others and expand the campaign’s reach. This clever empowerment of users brought others into the debate, further growing the influence and success of the campaign. From the visuals to the hashtag, this campaign was easy to understand, remember and share. #Mayochup probably doesn’t even need the “mayonnaise + ketchup” explanation for most people—you get what it means the moment you see the hashtag. 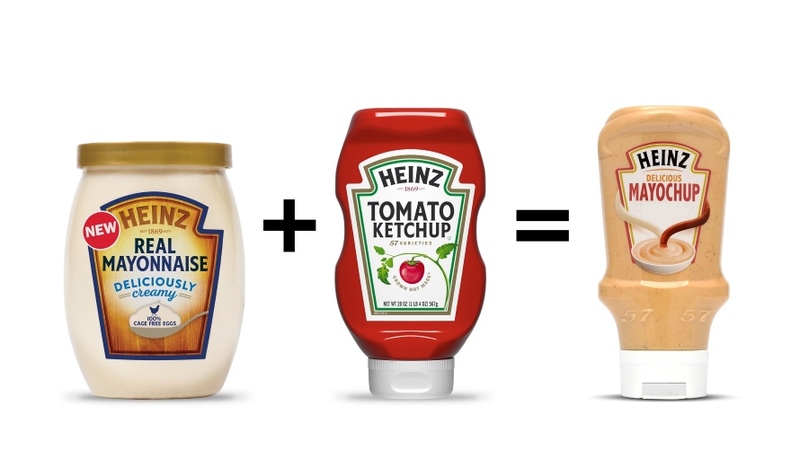 The main image of an equation in which a mayonnaise jar plus a ketchup bottle equals #Mayochup visually reinforces this easy explanation. While the tweet was short, it included a lot of powerful, shareable elements. The key is that the message was easy to remember and share, not necessarily that it was likable. #Mayochup inspired as many haters as it did fans, which was part of the point. The goal for Heinz and VML was to create a fun shorthand to inspire debate while ensuring that Heinz’s brand name would follow the story everywhere it went. Perhaps most inspirational was Heinz’s second tweet, which acknowledged the controversial aspects of the response while encouraging those with a negative response to both stay in the conversation and potentially join the side of positivity. Heinz was not afraid that people would hate #Mayochup; In fact, embracing the haters made the whole campaign more powerful. This response serves two distinct purposes. First, it maintains the genuine feeling of influence that consumers have in the conversation by actively engaging with both sides of the debate, not just the positive one. This humanizes the brand and creates a more authentic experience for people engaging in the interaction. It also helps spread the contest faster. “Madvocates” are more likely to further word-of-mouth marketing efforts because the passion they feel is often stronger than that of people who have a purely positive reaction. So, allowing and even encouraging passionate dissenters of an idea is a nearly surefire way to spread your campaign more rapidly. Modern marketing, especially on social media, is more about engaging audiences in a real and entertaining way and less about perfect ad copy. Focusing on these clever ways to cultivate an organic discussion is clearly working for Heinz and something all brands can easily try. You just need a pithy hashtag, a simple, engaging concept and an openness to debate and user involvement.